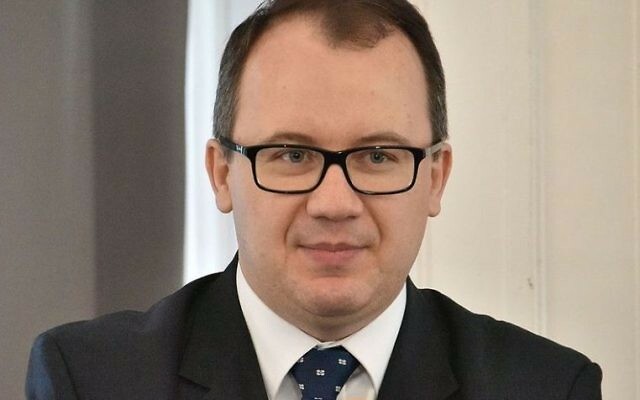 A leading Polish human rights official has come under fire for saying the “Polish nation” took part in the implementation of the Holocaust – a controversial statement in a country that never collaborated with Nazi Germany during the Second World War. 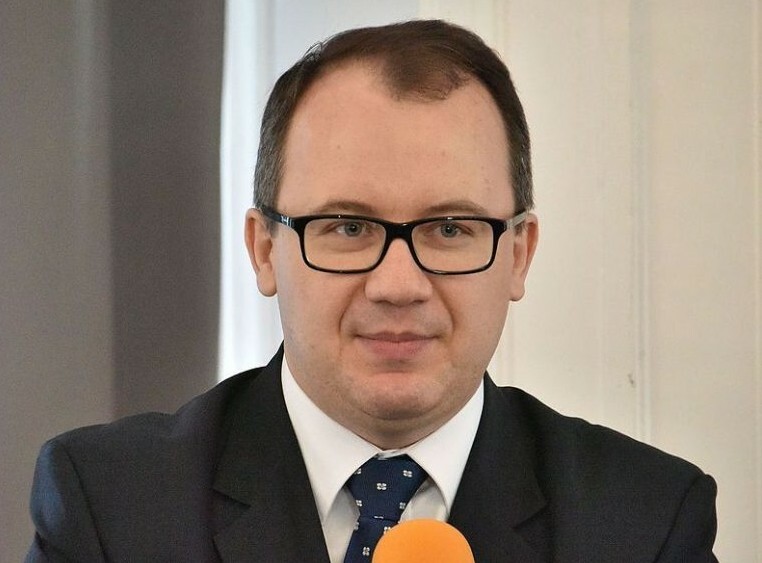 Adam Bodnar, the country’s human rights commissioner, or ombudsman, apologised for the comment but members of Poland’s conservative government said he should resign. The row threatens to weaken Mr Bodnar, who heads one of the last state institutions still independent from the ruling conservative Law and Justice party. After taking power in 2015, the party moved quickly to consolidate its hold over the Constitutional Tribunal, public media and other state bodies in a way that has eroded the separation of checks and balances, sparking criticism by the European Union. Mr Bodnar’s office has criticised the government for its steps against the constitutional court and over other human rights issues. Deputy foreign minister Jan Dziedziczak called Mr Bodnar’s comment “scandalous”, untrue and added it “disqualifies him from public life”. Mr Bodnar quickly apologised for his choice of words and clarified that he did not mean to say that the entire nation took part in the Holocaust, only that some Poles had committed crimes against Jews. The behaviour of Poles towards Jews during Germany’s wartime occupation of Poland remains an extremely sensitive subject. Poland was subjected to a cruel occupation during the war and was the site of many death camps where the Germans murdered Jews, Roma and many others, among them Polish priests and members of the Polish resistance. Poles today are hugely offended at suggestions that they somehow took part in the Holocaust. There is a state campaign to fight the term “Polish death camps”, which non-Poles, including former US president Barack Obama, have sometimes used unwittingly. There have also been greater efforts in recent years to face the difficult issue of the Poles who did collaborate in violence against Jews for profit or for other motives. However, the subject is anathema to the government, which prefers to speak only of the Poles who risked their lives to save Jews, sparking some criticisms of historical whitewashing.